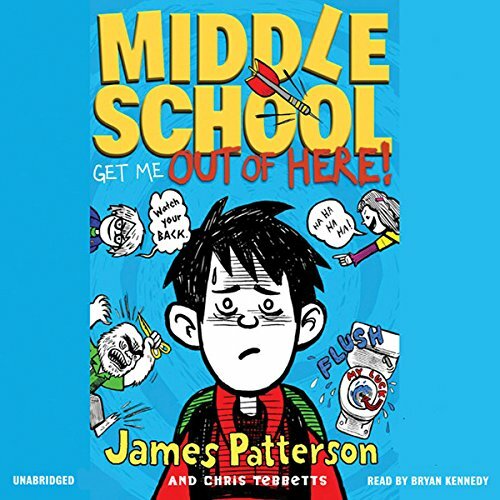 Showing results by narrator "Bryan Kennedy"
Rafe Khatchadorian has enough problems at home without throwing his first year of middle school into the mix. 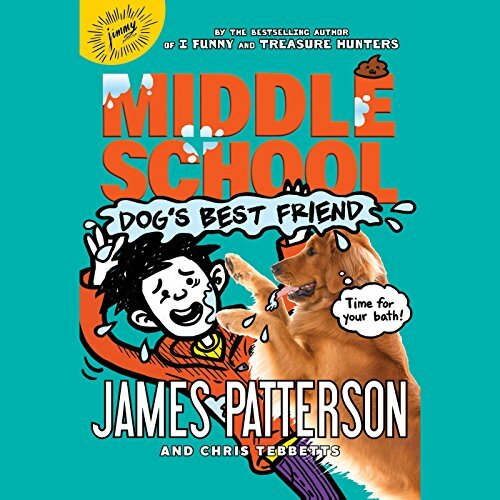 Luckily, he's got an ace plan for the best year ever, if only he can pull it off: With his best friend Leonardo the Silent awarding him points, Rafe tries to break every rule in his school's oppressive Code of Conduct. Chewing gum in class - 5,000 points! Running in the hallway = 10,000 points! Pulling the fire alarm - 50,000 points! But when Rafe's game starts to catch up with him, he'll have to decide if winning is all that matters. After their adventures in China and Germany, the Kidd family is ready for some rest and relaxation. But when you're an ace treasure hunting team, there's always another adventure waiting around the corner! This time the Kidds head to Russia, where a set of priceless paintings by Leonardo da Vinci and Rembrandt has gone missing. 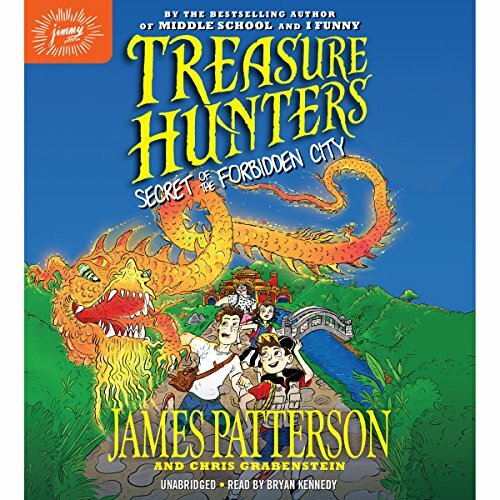 Hot on the trail of the daring thieves, the Kidds race through the sinister streets of St. Petersburg and the wild Arctic tundra to track down the stolen treasure. 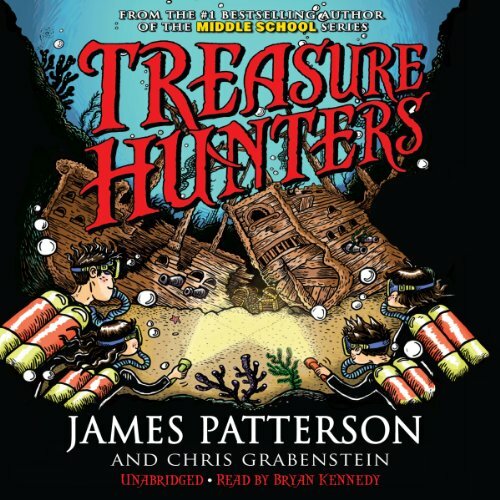 Bick Kidd and his globe-trotting siblings Beck, Storm and Tommy may have completed their first treasure hunt after their father was lost at sea, but their kidnapped mother is still in the hands of nasty pirates. 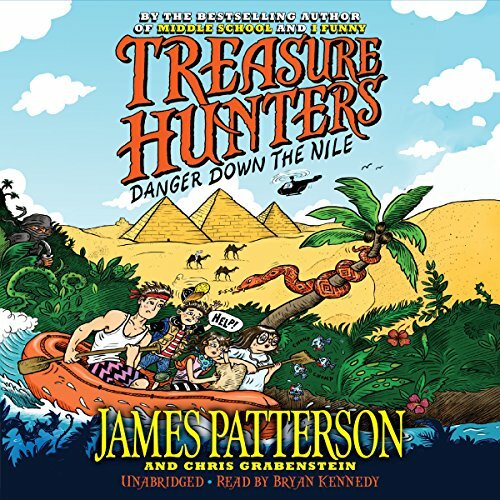 Their search for a rescue plan takes them down the Nile river in Africa, where they'll have to navigate everything from Egyptian pyramids in the desert to wet-and-wild jungles - not to mention life-threatening encounters with wilderness diseases, angry hippos and some seriously bad guys - in order to find the treasure and save the day. 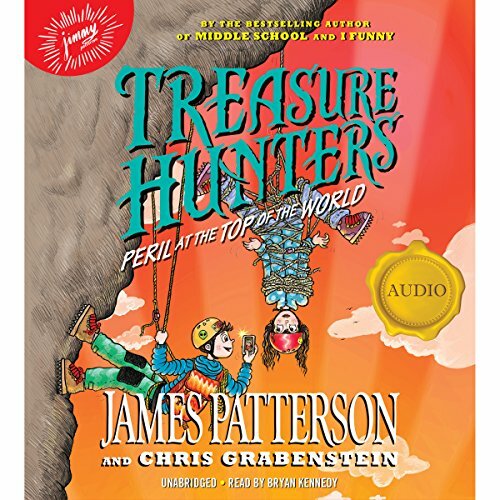 The Kidds - treasure hunting family extraordinaire - are heading to China on a journey that will lead them beyond the Great Wall and into the underbelly of Berlin. Bick and Beck Kidd are desperately trying to secure the ancient Chinese artifact that will buy their mother's freedom from renegade pirates. 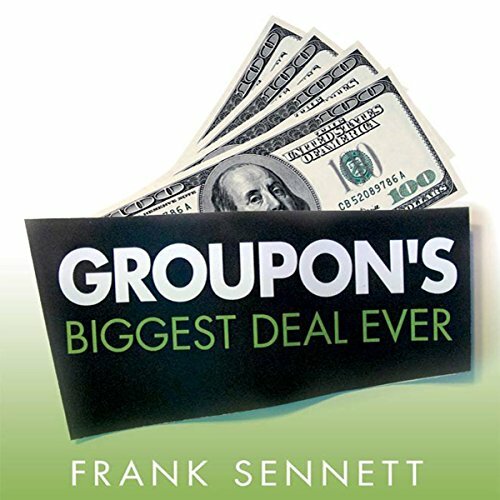 Groupon’s Biggest Deal Ever is the exclusive, behind-the-scenes account of the incredible rise of discount coupon giant Groupon and the compelling story of its offbeat founder, Andrew Mason, as he created a juggernaut of online commerce and ignited a consumer revolution that is disrupting how people shop all over the world. 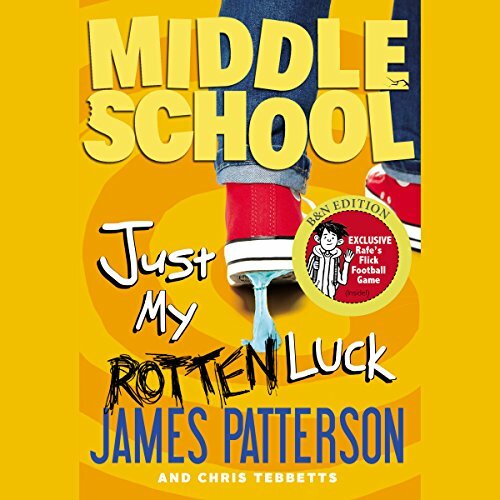 James Patterson's hilarious story of perseverance and courage shows everyone's favorite troublemaker, Rafe Khatchadorian, the star of the Middle School series, learning to become a leader at long last. 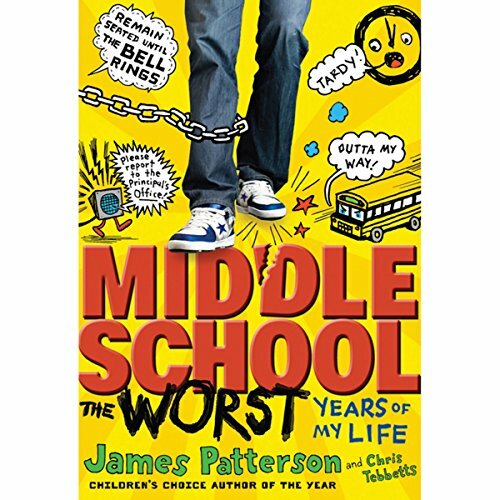 After a rough summer, Rafe is heading back to the dreaded Hills Village Middle School, the site of the very worst years of his life. And as if that's not bad enough, he's learned that he's going to be held back a year unless he can prove himself on an outdoor survival excursion. When Bick and Beck Kidd find a hidden trove of pirate treasure, it includes a map with clues to an even bigger score: the lost Incan city of Paititi. 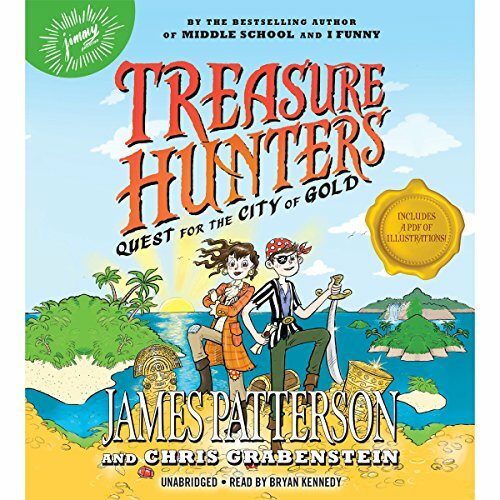 But treasure hunting is never easy - and when the map is stolen, the Kidds must rely on Storm's picture-perfect memory to navigate the dangerous Amazon jungle. Watch out for that nest of poisonous snakes! It's a dog-eat-dog world, and Rafe Khatchadorian is just trying to live in it. 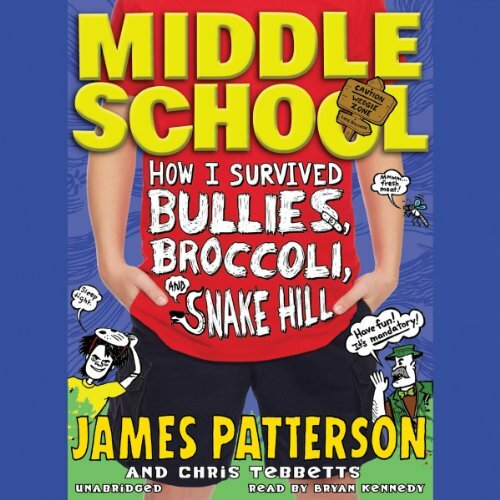 Life in middle school is finally starting to seem bearable - until Rafe spots his grandmother standing on the free-meal line at the local soup kitchen. 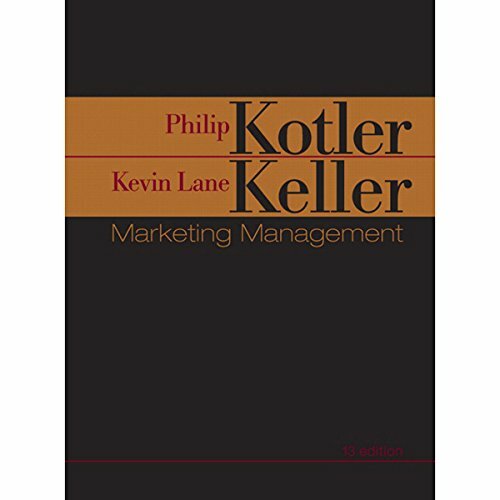 In order to help bring in more money, Rafe concocts a brilliant plan - a dog-walking business that soon turns into a huge moneymaking neighborhood empire. He'll even have extra cash to buy his own WormHole Deluxe Multi-Platform GameBox! 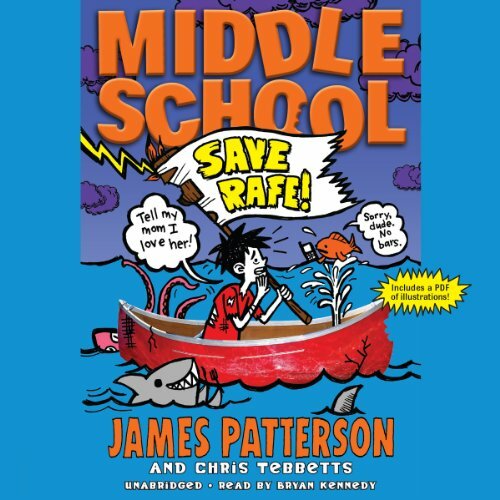 Rafe Khatchadorian, the hero of the bestselling Middle School series, is ready for a fun summer at camp - until he finds out it's a summer school camp! Luckily, Rafe easily makes friends with his troublemaking cabin mates and bunkmate, a boy nicknamed Booger-Eater, who puts up with endless teasing from the other kids. 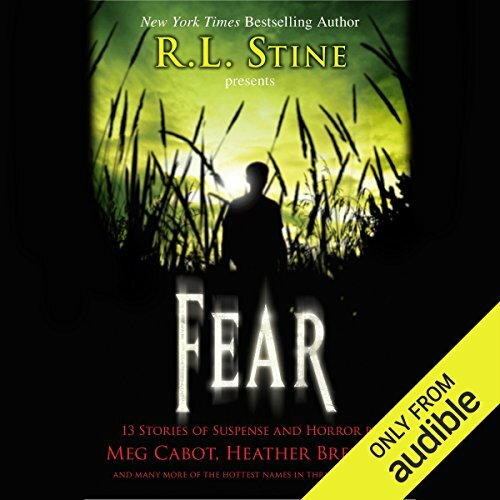 Rafe soon realizes there's more to a person than a nickname, though, and Booger-Eater might be the kind of friend you want on your side when the boys from the Cool Cabin attack. 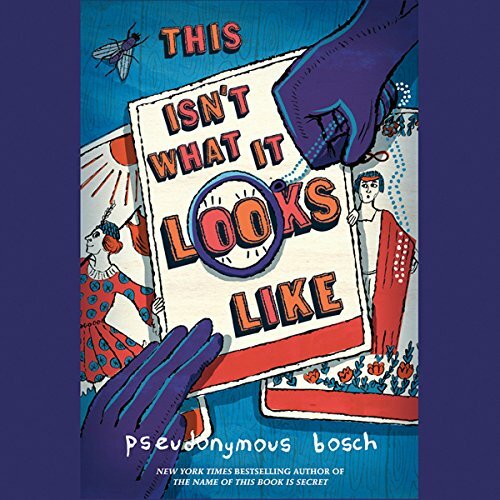 Cass finds herself alone and disoriented, a stranger in a dream-like, medieval world. Where is she? Who is she? 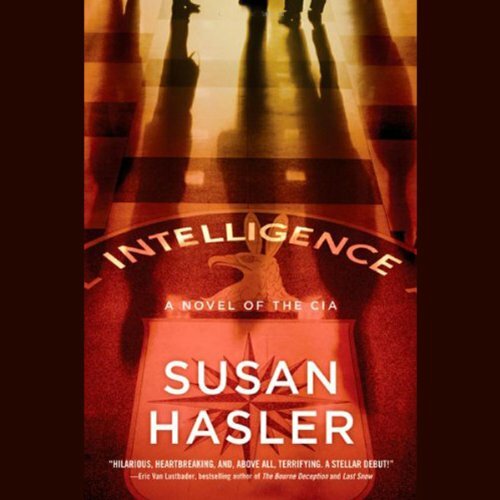 With the help of a long-lost relative, she begins to uncover clues and secrets--piecing together her family's history as she fights her way back to the present world. Meanwhile, back home, Cass is at the hospital in a deep coma. 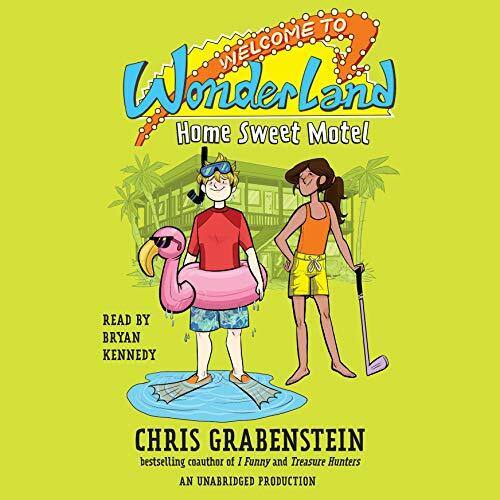 Max-Ernest knows she ate Time Travel Chocolate - and he's determined to find a cure. Can our expert hypochondriac diagnose Cass's condition before it's too late? 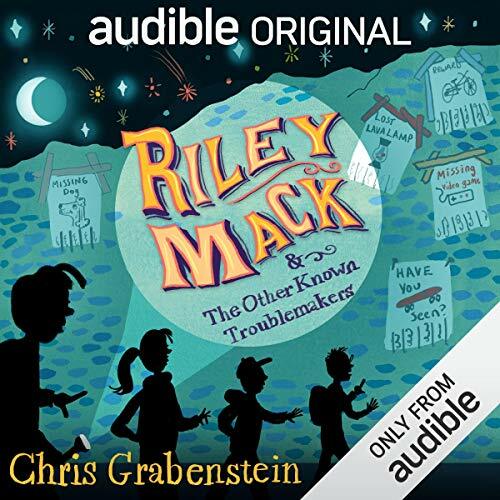 In this seventh Middle School episode, Rafe heads back to the place his misadventures began: the dreaded Hills Village Middle School, where he's now being forced to take "special" classes.... He also finds himself joining the school's football team - alongside his main tormenter, Miller the Killer! But Rafe has grand plans for a better year: First he decides to start a supersecret art project that's sure to rock the school. The United States is near total collapse. But 87% of the population doesn't care: they're addicted to flashback, a drug that allows its users to re-experience the best moments of their lives. 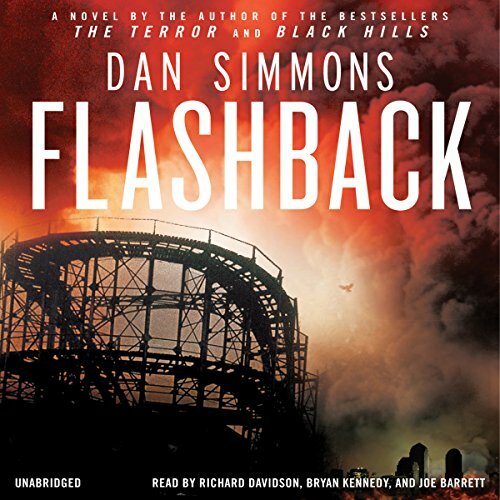 After ex-detective Nick Bottom's wife died in a car accident, he went under the flash to be with her; he's lost his job, his teenage son, and his livelihood as a result. Nick may be a lost soul, but he's still a good cop, so he is hired to investigate the murder of a top governmental advisor's son.